If you thought tofu was bland and virtuous, welcome to the dark comedic world of THE HOUR BETWEEN ONE AND TWO - in the new genre 'tofu noir'. You'll travel from the American Tofu Company in upstate New York-where a woman is found dead in a vat of tofu-to Old Taipei where it seems anything goes. Then to Hunts Point, the planet's largest produce market, rife with exotic foods and people. Join mercurial but self-destructive entrepreneur Charlie Greer and his best friend - Genevieve O'Connor, creative, independent and vulnerable to seduction - as they do whatever it takes to overcome the peril and loss arising from their passionate drive for love and freedom. 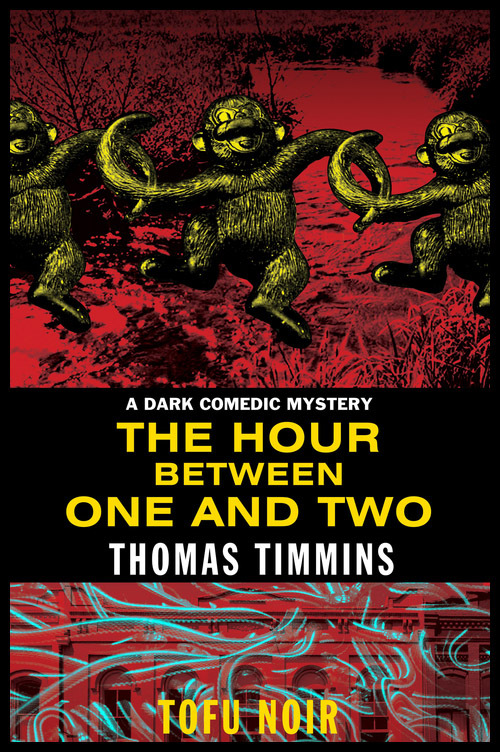 Fast-paced and exotic, The Hour Between One and Two trilogy shocks and surprises with its portrayal of the moral challenges and consequences of impulsive decisions that are too close to almost everyone's reality.